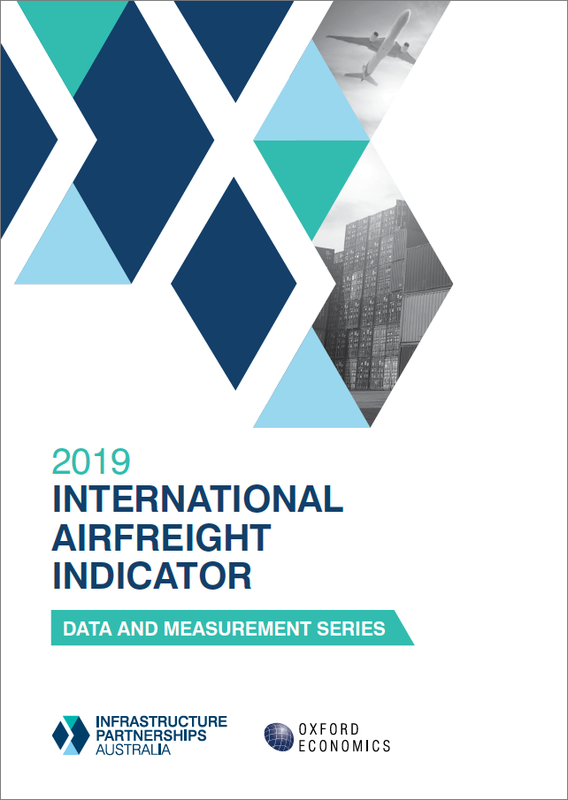 Our data shows what is happening in infrastructure by measuring infrastructure funding by jurisdiction; by measuring and forecasting construction activity across sectors; and by providing detailed data on Public Private Partnership (PPP) transactions. 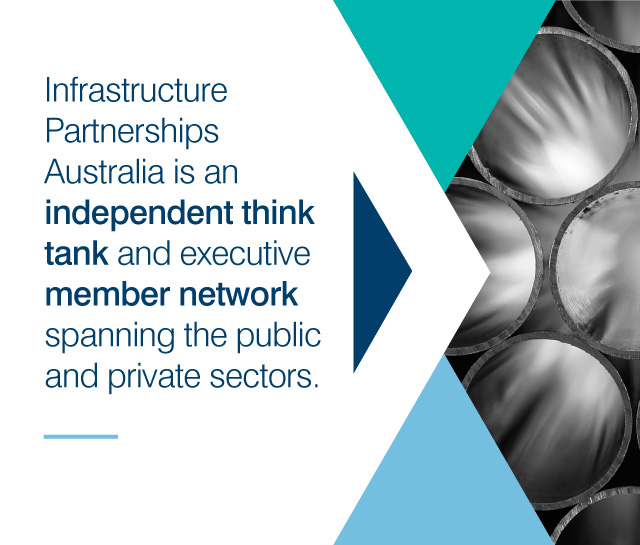 We are the intelligence unit for Australia’s infrastructure market and we are dedicated to in-depth research and policy analysis. We harness the sector’s experience and our internal capabilities to develop meaningful solutions to transport, utilities and social service challenges. 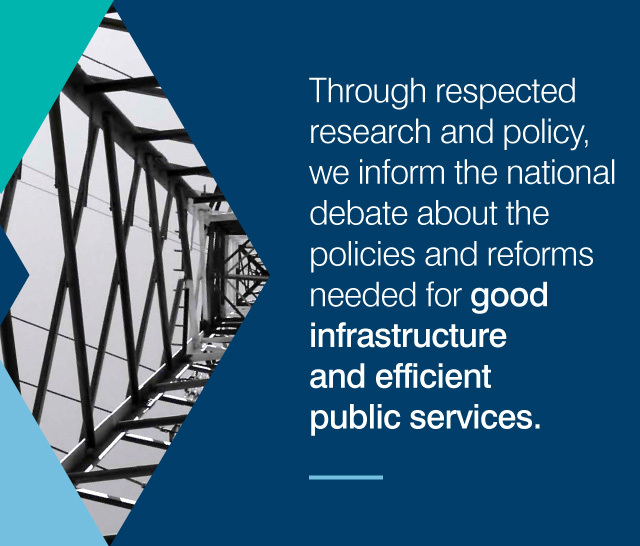 Find out more about our policy and research programme and our sector-specific expert taskforces; see our media commentary on infrastructure; and find details and proceedings from our major events, like the National Infrastructure Awards. 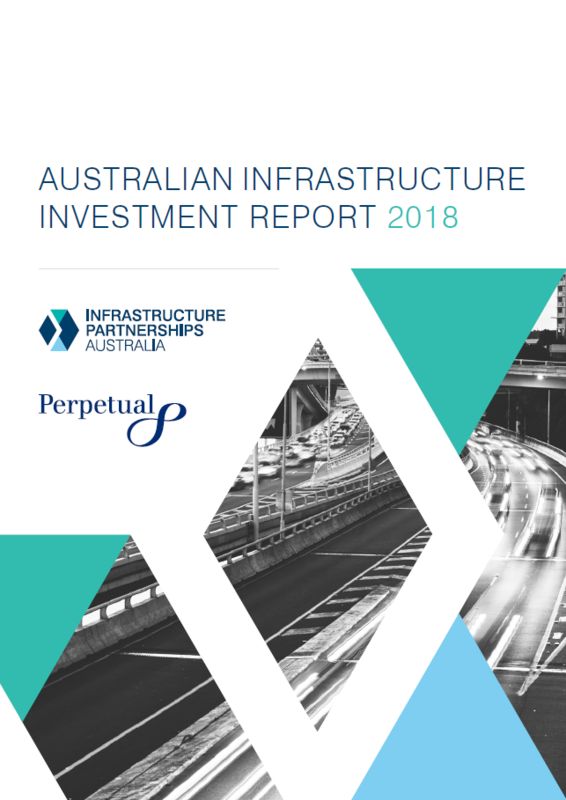 The Australia & New Zealand Infrastructure Pipeline (ANZIP) provides a detailed picture of upcoming infrastructure investment and major construction activity. ANZIP is a joint initiative between the Australian & New Zealand Governments and Infrastructure Partnerships Australia. The National Advisory Board is drawn from the most senior levels of the public and business sectors. 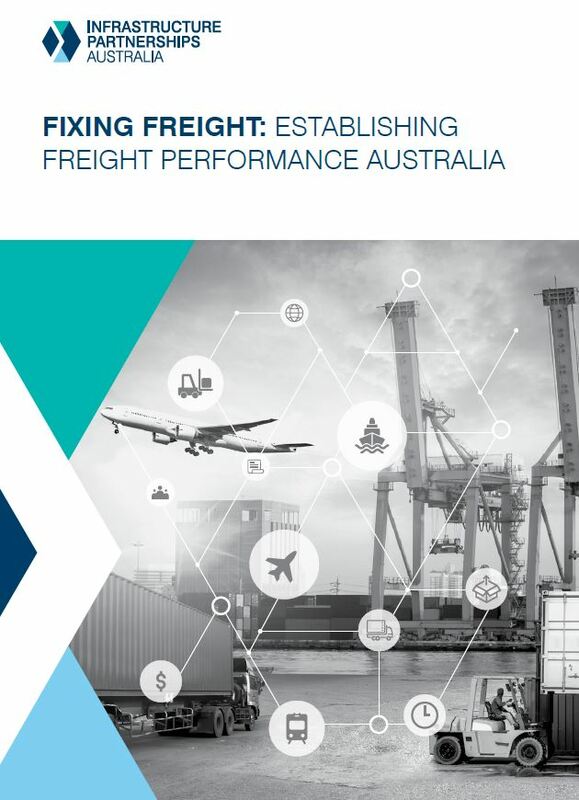 It provides high level advice that shapes our research and informs our advocacy within Australia's infrastructure policy debate.